The yet to be announced second generation Moto E got fully revealed in a Best Buy product listing for Sprint Prepaid service. 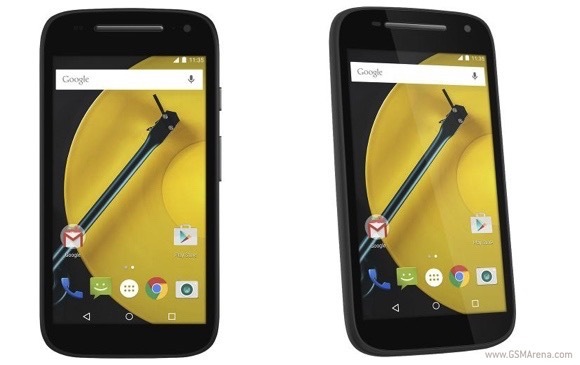 The upcoming smartphone is listed as Moto E 4G and sports a $99.99 price tag with no contract. Specs-wise, the previously leaked successor of Motorola Moto E XT1021 will offer a bump in a number of key areas headed by 4G LTE connectivity. Moto E (2015) will also pack 4.5” qHD display (up from 4.3” in the original), 8GB of expandable memory, and 1GB of RAM. The chipset of the device is listed as Qualcomm Snapdragon. We suspect that the silicon will be part of the chipmaker’s 400 family. A 5MP main camera sans LED flash, coupled with front-facing unit for video calls will be in charge of capturing memories. 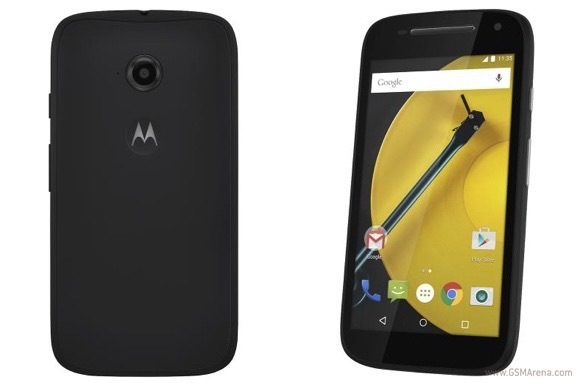 Moto E (2015) will boot Android 5.0 Lollipop out of the box. Physical measures of the new Moto E are listed as 130 x 67 x 11.9mm, while its weight tips the scale at 143 grams. There is no word on the exact release date of the new Moto E. We doubt it will be a long wait before it goes official.